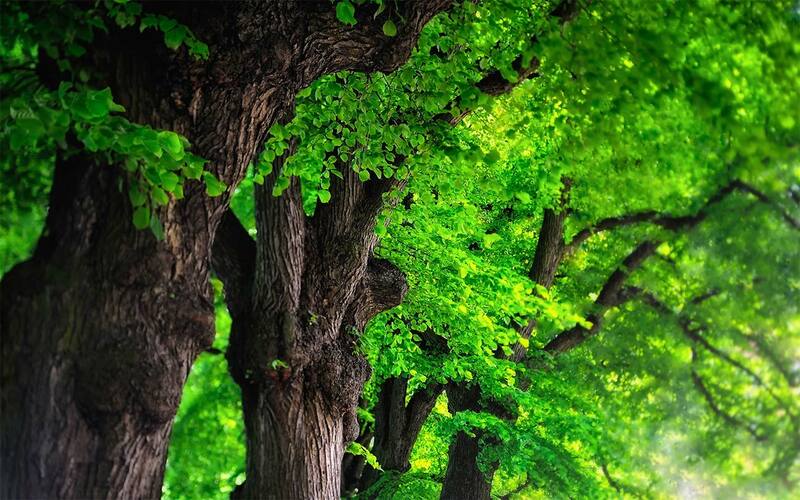 Describes the ecological and cultural history of Ulma glabra, the Wych or Scot's elm. 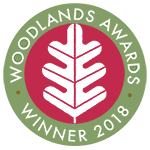 Ravaged by Dutch elm disease but more resistant than field elms and hence still thriving in some of it's preferred cool habitats such as the Highlands and West coast of Scotland. The second half of the book is a celebration of a 200 year old tree felled in Royal Botanic Gardens in Edinburgh. 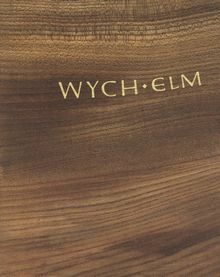 It describes how it has been utilised by some of Scotland's finest cabinet makers in a series of commssioned pieces - for the Wych Elm project and exhibtion, and also features work by artists who have incorporated the timber in diverse ways into their work. Paperback. 148pp colour photos throughout.